Me, Jonas Rosland, will continue blogging about things such as containers, management, documentation, coding, organizational changes and retro gaming over at jonasrosland.com. For Magnus Nilsson’s great content on APIs, programming, virtualization and more, head over to mnilsson.net to read on the topics he is passionate about. 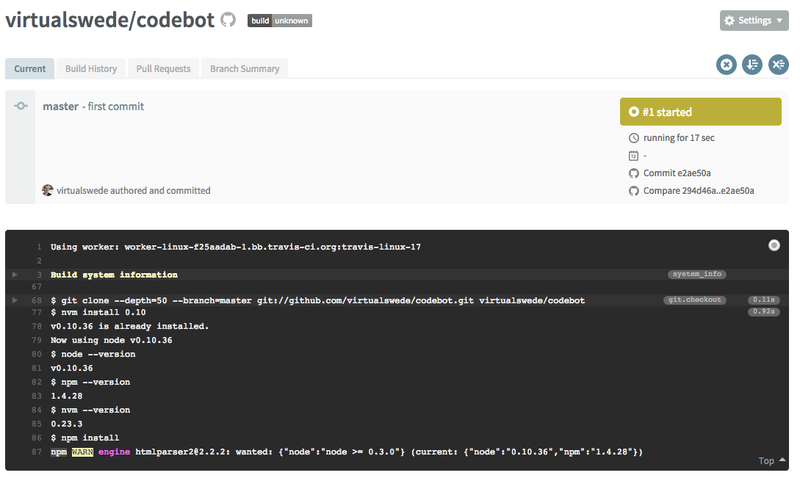 As you saw in Part 1 of this howto we now have a GitHub Hubot up and running on CloudFoundry, pretty cool! But let’s see if we can manage it in a more automated way, how about automatically deploying a new version of it as soon as we push our code up to GitHub? Sounds good? Cool, lets’ do it. We’re now telling Travis that our code is using nodejs and we’re specifying the version we want to use to check if everything works. We’re also disabling email notifications as they can get a bit annoying after a while, but that’s entire up to you if you want to leave out. Now push your changes to your GitHub repo and watch as Travis does it’s magic. Sometimes it takes a few minutes for it to show up but don’t worry, it will be taking care of your code rather soon. Deployment info added, but what is that “secure” part? It’s a really cool part of Travis, you can store secure information such as credentials and environment variables in the .travis.yml file in a way so they can’t be read by anyone else than the Travis CI system, making it very useful when storing stuff up on GitHub. Make sure you encrypt all sensitive information you want to before you store it up on GitHub, ok? Here we define the name of the app (codebot), the amount of RAM we want to allocate to it, and that we don’t need a CloudFoundry route to it (if you had issues in Part 1 because of your botname here’s how you fix it!). 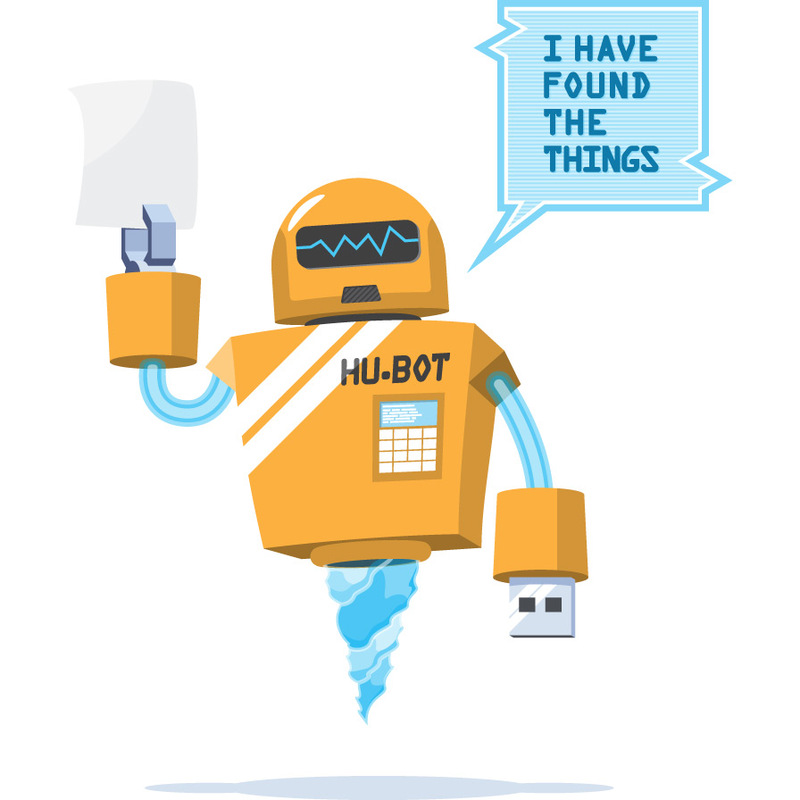 GitHub has created a really interesting bot called Hubot that can be used for many different things. It can connect to a multitude of different services such as IRC, Slack, HipChat, Twitter, and a lot more. Once it is there it can respond to different queries such as showing you maps, translate sentences, post cute images of pugs and even deploy applications for you. Yes, you read that right, you can use a bot that posts pictures from Reddit’s AWW to also deploy your services on Heroku, AWS etc. 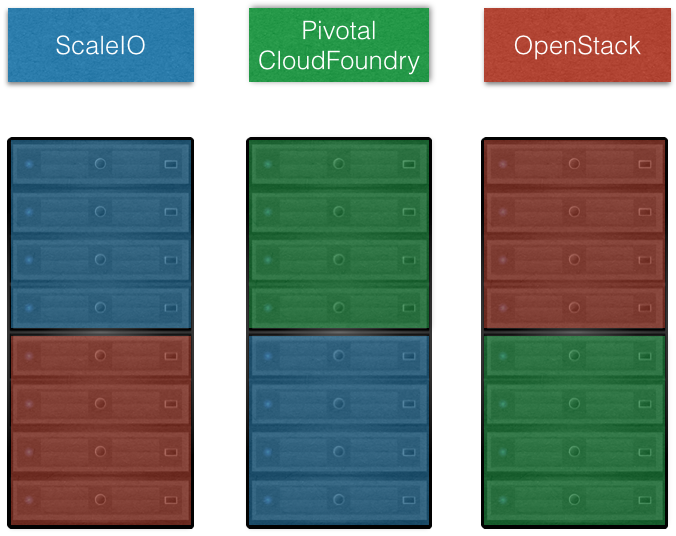 In these blog posts I’m gonna walk you through how you can run your Hubot on CloudFoundry, but not only that, we’ll have it connect to Slack for awesome chatops functionality and finally we’ll automate deployments of it using GitHub and Travis CI. I expect that you already have the command line tools git and cf cli installed and know how to use them. Alright, let’s get started! 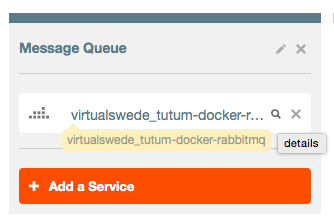 Troubleshooting: If your bot is named something that has already been taken as a CloudFoundry route, it won’t deploy. We’ll look into that in the next blog post but for now just name it something random. Then you’ll be presented with an API Token, copy this as we’ll use it to set up your bot to connect to Slack correctly. If you make any changes to your local repo for your bot, always make sure to do a “cf push yourbotname” after the local changes so you’ll get the online bot updated with those changes as well. But that starts to get old fairly quickly, and there should be a more efficient method of storing configurations and deploying them, right? Oh but of course there is! And we’ll cover all of that in Part 2, so for now, enjoy your new bot and have fun! 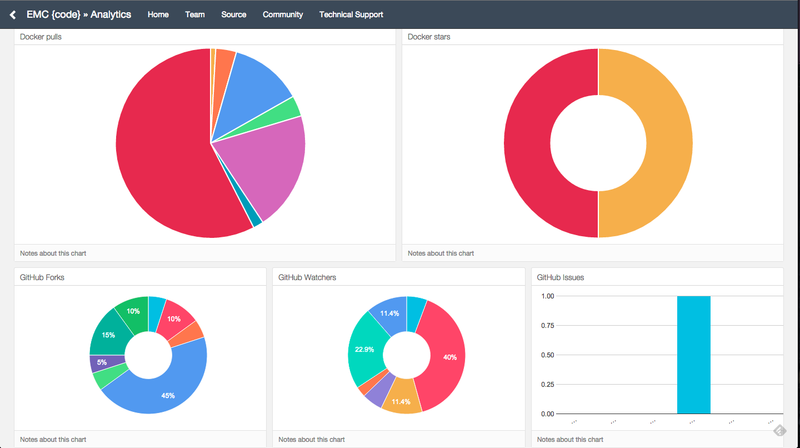 Last year I showed some people on Twitter and over at EMC World how you can create a cool dashboard with Dashing that shows a ton of stuff from an infrastructure perspective, and it was well received. A little over a month ago I started looking at the dashboard again but from another perspective, looking for social media interactions and community metrics. Last but not least we wanted to share this with the community, and I’ll explain how we created what is now live up and public here and what later became an interesting tool for analytics, using Keen.io as a backend. First off, Dashing is a beautiful dashboard created by the nice people at Shopify. It’s available for free and it’s very easy to get started with, just read the docs. When you have it up and running you can then feed data into the dashboard and it will auto-update in real-time. What’s really cool about this dashboard is that you can get data both from local jobs running on the server where you’re running the dashboard, and from external sources such as scripts or logging tools. 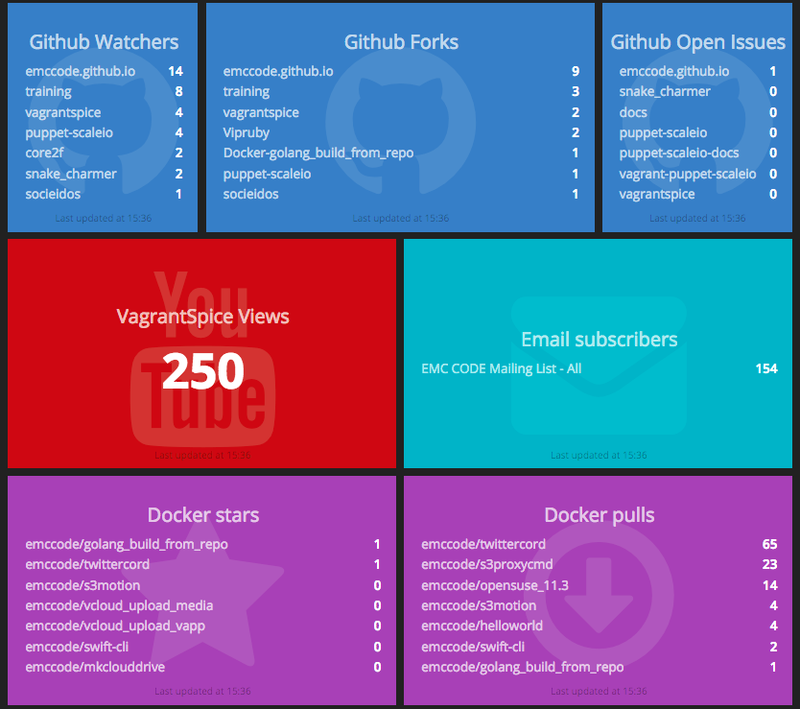 I wanted our dashboard to be as simple as possible so I created a few jobs that run locally now with the possibility of adding external sources as well. For the metric collection Dashing actually already has a lot of third-party created widgets that you can take and modify as you need. I’ve used a few like the Twitter and YouTube ones and also created a few that I needed for Docker Hub, StackOverflow and Constant Contact. With that we were able to get a good current overview of how our community metrics were stacking up and see if we had a good response to different methods of reaching out to the community, and it was a great start. But we also wanted to add some way of storing the data and do some basic analytics of it. 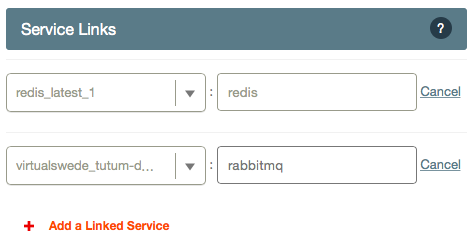 I looked into using Redis as a backend but really didn’t want to handle the storage part and neither did I want to build my own analytics tool. So I looked around and the always smart Matt Cowger told me to look at keen.io, so I did. Keen.io is a really cool app where you can store data using simple REST queries and then retrieve the data with analytics applied, super smart! So I looked into how and if I could apply and use this with Dashing, but didn’t find anyone that had done it before. So I dug a little deeper and found that keen.io has a Ruby gem, which I could then just add into the Dashing jobs and start feeding the data collected for the dashboard into keen.io. Let’s look at an example of a Dashing job that’s been enabled for keen.io, I’m using the Twitter one from foobugs as an example, edits are in bold. # and tweet count by scraping the user profile page. Yes, it’s that simple! But, you might say, how does it know who to store the information for? It’s not configured for any project, doesn’t have any access keys or anything! I’ll get to that. First, add the following to your config.ru to make use of the dotenv gem. Make sure you put this at the very top! Then run “bundle” to install the dotenv and keen gems. Recently I had a discussion with a great customer where they wondered if there was a smart and automated way of deploying operating systems together with applications. Of course, I said, you can use Razor and Puppet for those things. However, they wanted a completely hands-off approach that included a function for server locality. The hands-off piece is already built-in with Razor, but server locality? Not really. Razor just pulls in nodes that fit the hardware specifics from a pool of available nodes, and deploys operating systems on them. What the customer wanted was a way to say that the top 5 servers in a rack should be deployed with something, the next 10 something else, and the bottom 5 with a third thing. So what to do? Read the whole thing here at Puppet Labs blog! 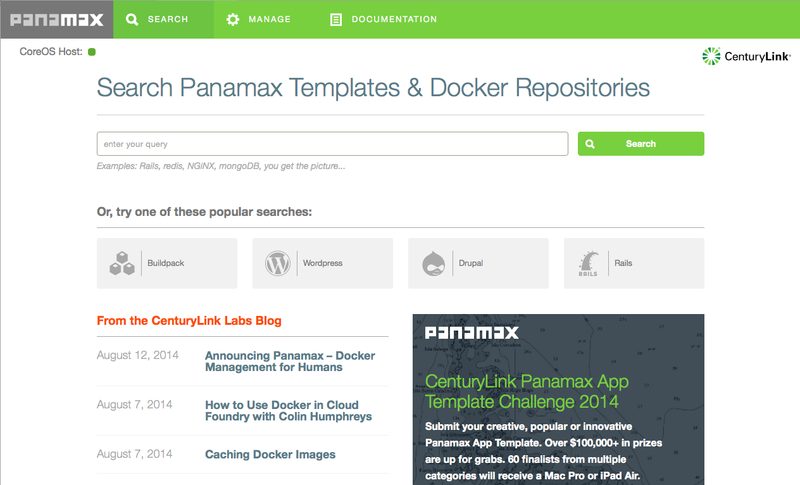 My last post about Panamax showed how to get started quickly with it in OS X, now let’s go ahead and look at why Panamax is an awesome tool and showcase one of it’s main strengths; Templates! There are problems and benefits with both. The multi-app images are usually full of all needed dependencies and configurations for an app and don’t adhere to the “12 Factor App” rules, but they’re great if you just want to try out a new tool or app without having to invest too much time. 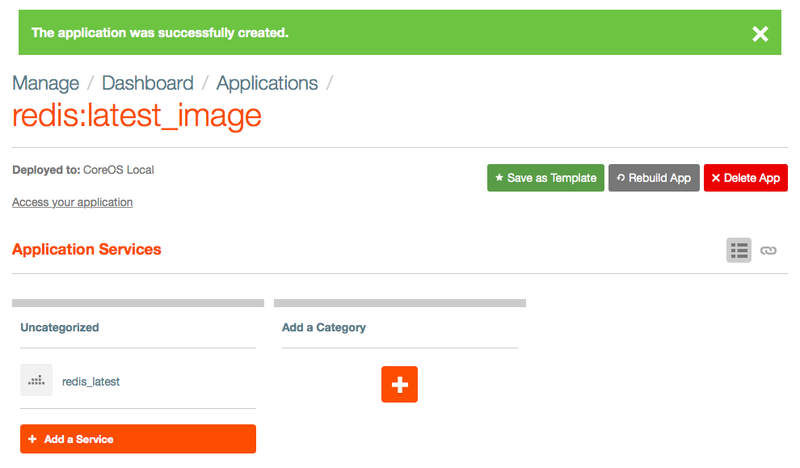 The one-app images are usually adhering to the “12 Factor App” rules when looking at isolating code, but they usually lack in the documentation of how to actually connect this specific containerized app to another app. Think of it as having a database in a container without any documentation on how to connect a web server app to it. Not really useful. This is where Panamax really shines. The templates within Panamax actually connect regular one-app images with a really easy to read and use fig-like construct, to make sure we can have a system of isolated apps where the parts can be exchanged, modified, increased and decreased (think web scale HA environments for instance). Pretty awesome! Ok, nice, now you’ve opened up the ports so that the apps can actually talk to each other. But they don’t, yet. Let’s get to that now! Whoho! You have now created an application template! 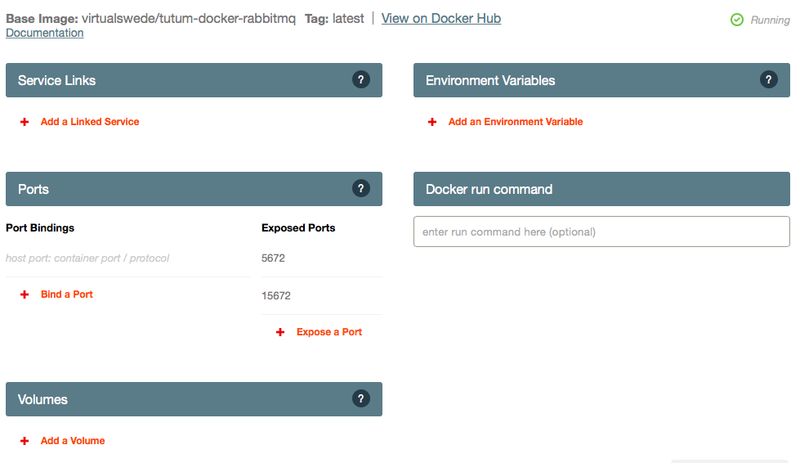 You’ve added 4 Docker images that each perform an important task, you’ve exposed ports on some of them and you have linked them together. You’re pretty great, you know that? 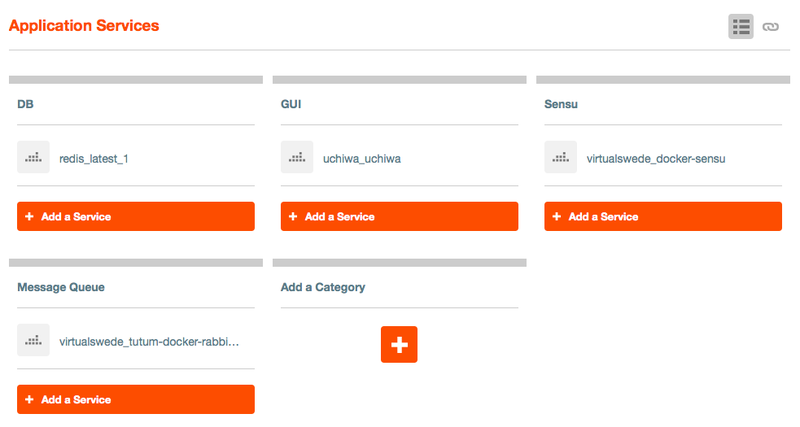 Now you can point your browser to http://localhost:8997 and you’ll be able to to see the Uchiwa GUI, connected to the Sensu API, storing information in Redis and RabbitMQ. Awesome work, dear reader! Now this template can be saved into Github so you can share them with your fellow colleagues, partners, customers etc, just follow the instructions outlined here. Have fun! 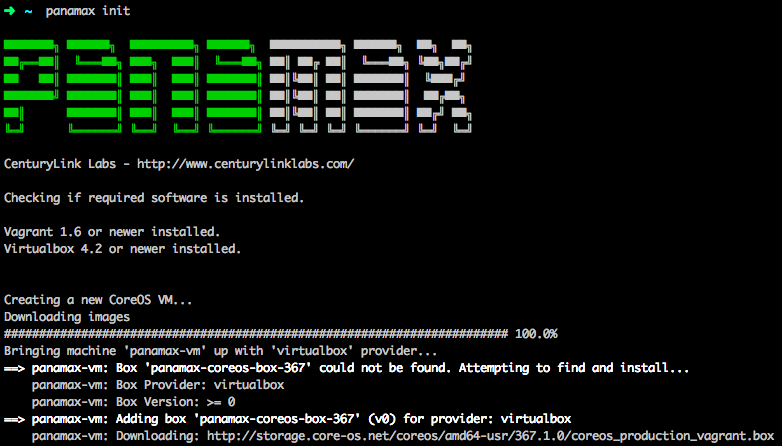 There are great instructional videos on the Panamax wiki here, here and here, but to get started really quickly you can use the following commands to install everything that you need to get Panamax up and running immediately. I do recommend watching the videos as well, they’re full of great information about how Panamax works and how it’s used. After a few minutes, a browser window will open and show you your own Panamax environment, and you’re now ready to start using it! Disclaimer: EMC is a proud member of the Puppet Supported Program. These are my thoughts and not necessarily those of my employer. I work at EMC which is a federation of well-known brand names; VMware, RSA, Pivotal & EMC II, and they all have the same goal: the Software-Defined Data Center. It’s become a real buzzword these last two years where anyone who’s anyone within the IT industry is embracing the SDDC; all our competitors and partners, and our joint customers, and I’d like to explain my take on it. I see cloud as the operational function of being able to be agile with data center resources, and SDDC being the technical implementation to make sure you can actually deliver on the promises made by that operational model. I recently did a project involving several moving parts, including Splunk, VMware vSphere, Cisco UCS servers, EMC XtremSF cards, ScaleIO and Isilon. The project goal was to verify the functionality and performance of EMC storage together with Splunk. The results of the project can be applied to a basic physical installation of Splunk, and I added VMware virtualization and scale-out storage to make sure we covered all bases. The post is actually not here, but located over at Cisco’s blog, so please head over there to read it!